I’ve always had the kind of hair which veers from wavy to frizzy in its natural state, that is without straightening with the GHDs or an expensive blow-dry. And of course this kind of maintenance is not good for the hair, particularly when you combine it with highlights. 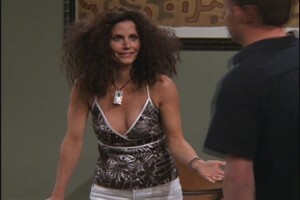 Add in humidity and I end up looking like a blonde version of Monica in Barbados, and definitely not in a good way. So when Muse of London asked me if I’d like to come along and try their nanokeratin blow-dry I jumped at the chance, particularly if it meant I’d finally have smooth shiny hair. Muse of London is located in Fitzrovia, close to Oxford Street, and it’s a cool, funky salon, the kind of place that has a giant fridge stocked with drinks inviting you to help yourself. 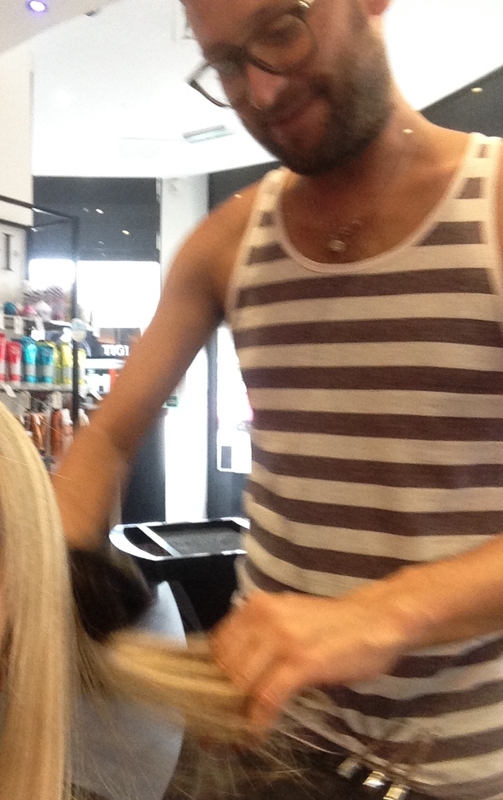 Salon director Jason Cocking has worked with everyone from the Olsen Twins to Vogue, darling, and he has a fab, friendly personality which puts you immediately at your ease. He explained that the nanokeratin blow-dry is different from a Brazilian blow-dry, which uses formaldehyde, and told me that while it would make my hair smoother and more manageable, it couldn’t permanently straighten my hair, which was fine by me, because if I’ve been in the sea I do quite like my waves. So, how does the nanokeratin blow-dry work? Well, first of all your hair is washed twice to open the hair shafts; then the product is applied, section by section, and the blow-drying starts, while the product is still in your hair. You end up looking as though you’ve been to a salon, but it looks as though you have slightly too much serum in your hair (don’t worry though, this is only temporary). Then comes the hard part: for the next three days you have to leave your hair unwashed, and not put any product or anything in it. You can straighten it to help it keep its shape but that is all. For someone who is used to washing their hair at least every other day, this was very difficult. Finally, after three days, you can wash your hair – Jason recommended a paraben-free shampoo and conditioner – and the results are, frankly AMAZING. For the first time in my life I have smooth shiny hair without any need for serum or oil or straighteners or anything else; just perfectly manageable hair, and best of all no flyaways or frizzy little stray hairs. It feels like SILK, and in the best condition it’s been in for years. 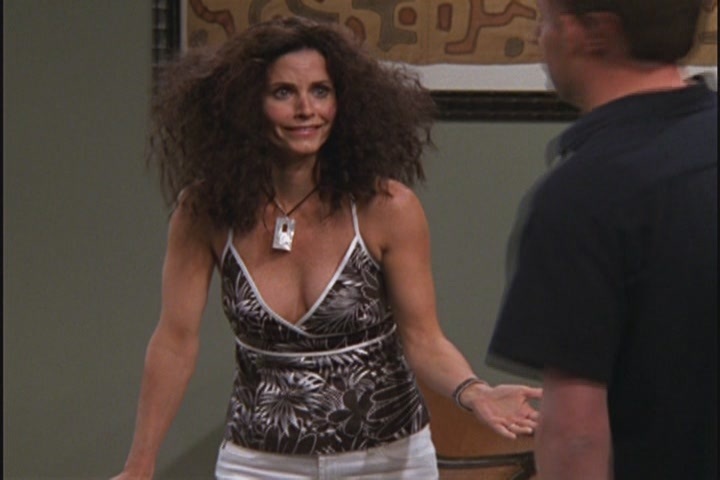 So, that’s my experience of nanokeratin blow-drying. I can’t believe it took me so long to try it out. Thank you Jason and Muse of London for transforming my tresses. *READER OFFER: If you’d like to experience Muse of London for yourself, call 020 7467 9560 and quote: MUSE24 and The Mum Blog to receive 35% off colour services and 15% off all other services on your first visit. 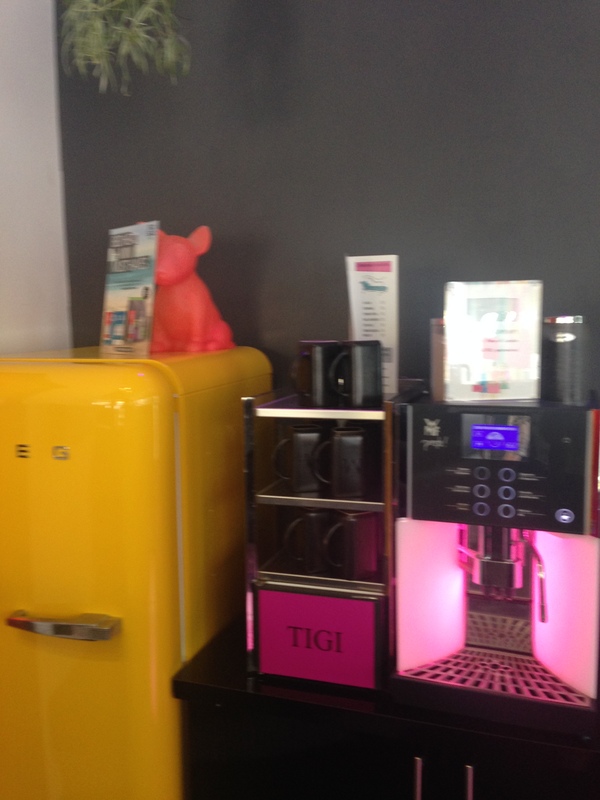 Funnily enough I was looking at this option in a salon yesterday and wondered what it was all about. How long will your hair stay like that for before you need it doing again?